About 50 capsules per 1 OZ. 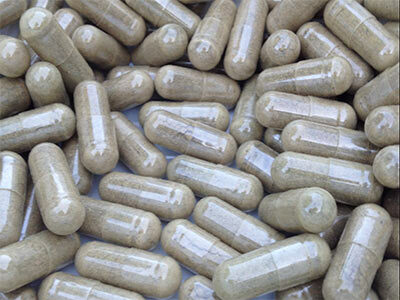 Vietnam Kratom has fast become one of the most popular strains on the market given it’s high alkaloid content and unique properties. It comes from gigantic, mature trees along the Mekong River in Vietnam. These leaves test up to 25% higher for the 3 main kratom alkaloids. Now available at a great price point. 50 veggie capsules per ounce, 600mgs per cap. As with all our strains this is full potency, natural and authentic, never cut or mixed with other ingredients. Capsules are manually made to contain no fillers. The capsules are non-gelatin, clean HPMC vegetable caps. 100% plant based with no chemicals. All capsules including extracts come in a size 00, this is very common and easy to use for most everyone.